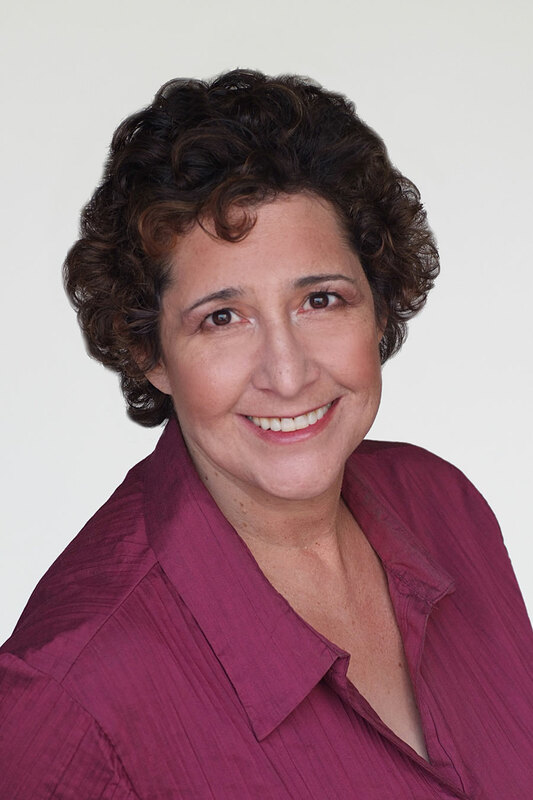 Susan Franzblau, C.Ht., is a Certified Hypnotherapist and a Master-Level Therapeutic Imagery Facilitator. She uses both disciplines to help her clients harness the power of their subconscious mind and guide them on the road to change. A hypnotist since the age of twelve, Susan began by hypnotizing friends to relieve physical pain. She then used hypnosis to help people with anxiety and panic attacks. When she realized that hypnosis was her vocation, she decided to get a professional education in hypnosis and ultimately graduated with honors from the Hypnosis Motivation Institute, the first nationally accredited college in hypnotherapy. As a human being, my path has led me to encourage growth in others. As a hypnotherapist, I am able to do this by facilitating the changes my clients want to make. My job, and my joy, is to help them embrace life and walk confidently into a bright and wonderful future. Through hypnosis, I can help people with everything from sleep problems and pain management to anger issues and increasing confidence. I have extended training in handling all forms of anxiety and fears from general anxiety to specific fears including stress reduction. Besides smoking cessation and weight management/healthy lifestyle, I am certified in pre- and post-surgery hypnosis and past-life regression. I love working with creative blocks and people who are just feeling lost in their lives. While hypnotherapists cannot treat clinical conditions– such as Depression, Anxiety Disorders, Panic Disorders, and Post Traumatic Stress Disorder – on their own, Susan Franzblau’s background and training allows her to work with this population in conjunction with licensed psychotherapists, primarily Ginger Adam Little, Ginger Adam Little, MS, MFT, BCPC, of Lighthouse Therapy, Trauma, & Training Center. Are you the Dr. Susan Franzblau who went to Stony Brook University and did a study at Bayport High School? No, I’m not — hypnotherapists aren’t “Doctors,” but I hear about her a lot and her patients seem to have really enjoyed working with her.